We are so thrilled with our longstanding partnership with Green Plants for Green Buildings. 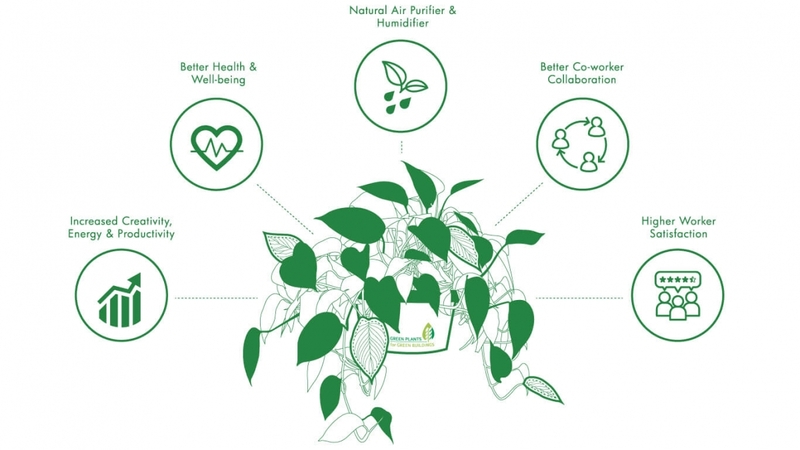 They are leading a charge to tell the story of the impact of plants in the workplace. Recently, they launched a new initiative based loosely on “TED TALKS” and we are excited to share the results with you – THE LIVINGPLANT™. Check out the fun video below, and share it! To read more about this amazing project, jump on over to the GPGB website here. It’s a lot of awesome information about the impact of plants and biophilia.